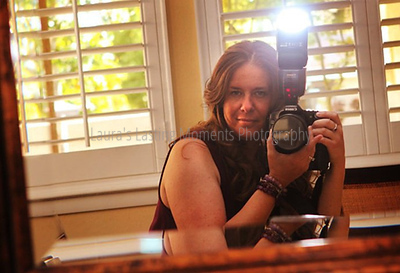 Professional Photographer for all occasions, serving California and beyond! CAPTURING MOMENTS TO MAKE THE OCCASIONS LIVE ON! I am so honored to be a 3rd generation working photographer, providing beautiful photographs to all who grant me the privilege to capture their moments. If you're considering my services for the first time, please know "I thank you deeply." 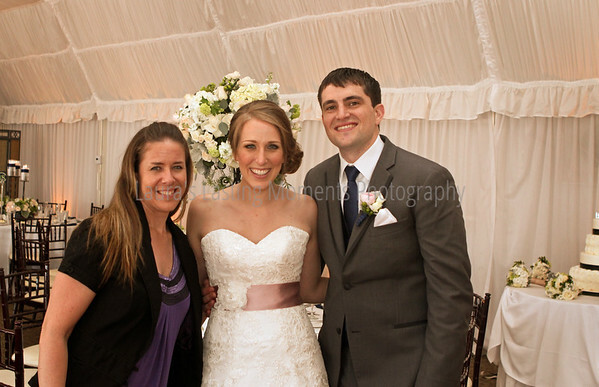 As your photographer, you'll receive great quality captured moments within the style of traditional and photojournalistic, including candids and formals. All photos are created in color, but as a bonus you'll receive black & white's and/or artistically toned photos. I hold a BA in Photography and have previously worked as a staff newspaper photographer. I have the experience to back up my work. Check out my work in my PORTFOLIO. Stay connected with me on social media, via Facebook, Blog, etc. When your ready to book or have questions, please CONTACT ME. You name it... flexible to your needs. Pricing is not something to be listed because I need to know more details. Please CONTACT ME and we can discuss.